WSO Stevia Convention 2018 will offer you a lot of opportunities to develop your business. It will be the perfect place to showcase and exhibit your products and innovations. WSO Stevia Convention 2018 is the perfect opportunity to continue and ensure your technology watch: academics, officials and managers from different companies will be there to present their latest advances and their potential applications. This is the best way for you to build new product ideas, or to be aware of the latest changes in regulations or scientific advances. During WSO Stevia Convention 2018, you will have the time to discuss with your partners, to know their own vision of the future, and what they think about new products, devices or new ingredients. To be in touch with you suppliers and retailers is the best way to maintain your network and have an idea of what the future of your market will be before everyone. WSO Stevia Convention is the perfect place where start-ups, emerging companies and Stevia leading companies will be displaying cutting edge technologies for stevia extraction, stevia formulation and of course finish products. Be at the forefront of this constantly evolving discipline. During WSO Stevia 2018 Convention, industrials and academics from all countries and specialties come to listen and learn more about Stevia Applications and Innovations. 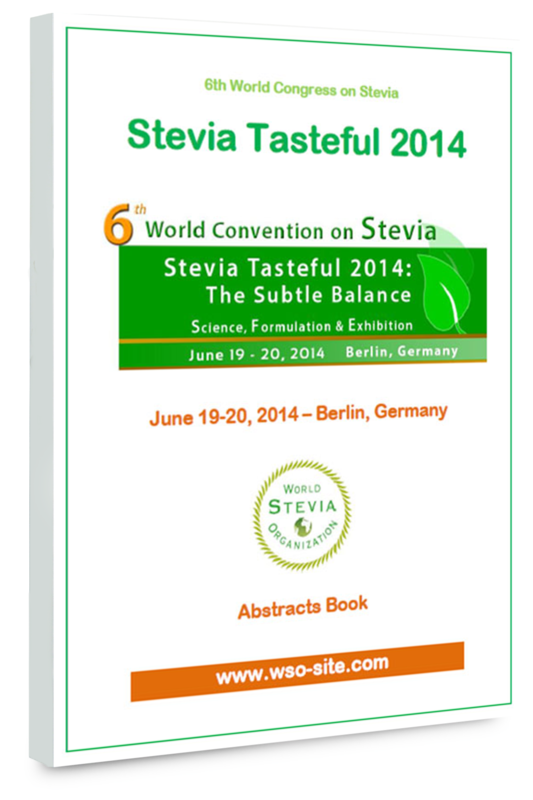 It will be the best occasion for you to discuss directly with other WSO members and leaders of Stevia chain. It is a perfect moment to meet people who can bring you new opportunities, or help you to solve a problem. 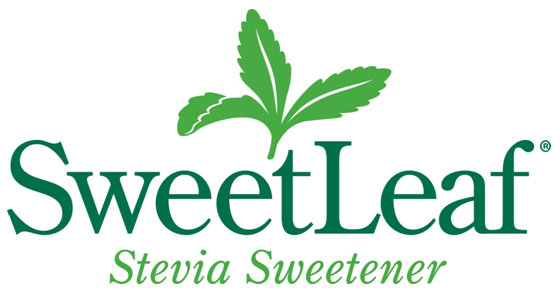 The aim of this platform is to bring together all actors involved in Stevia Chain, from producers to final buyers, from extractors to R&D or Marketing departments... Thanks to our database we can find for you a buyer, a seller, an extrator or anyone coresponding exactly to your need and willing. WSO Stevia Congress 2018 Network session will be an excellent platform to initiate news business relationships with companies looking to source the latest innovations, perspectives and visions on Stevia Applications. With tailored networking, sponsors can achieve the face-to-face contact that overcrowded trade shows cannot deliver. During WSO Stevia Congress 2018, you can hear and meet your partners but also your competitors. They could be sponsors, but also speakers or attendees. You will be able to discuss with them, to compare your products and to have a picture of their goals and targets. 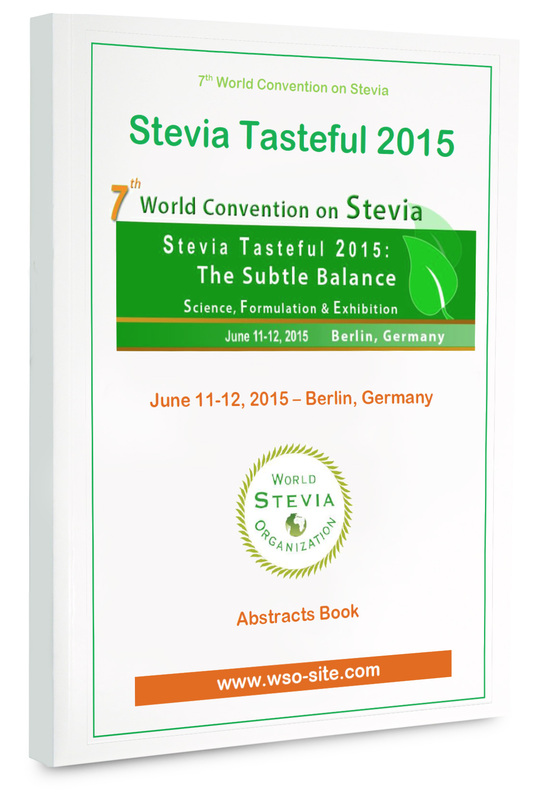 If you are interested by networking or sponsoring WSO Stevia Congress 2018, please contact us.